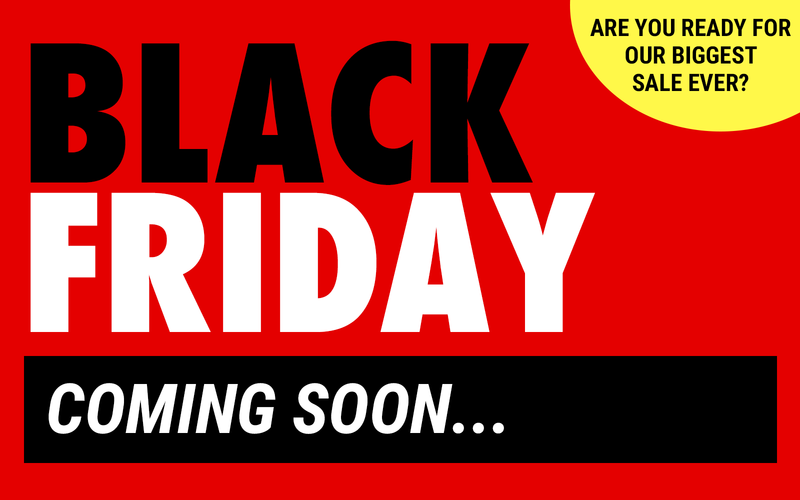 We are promising to offer our customers out biggest Black Friday deals ever! You will be saving money on all our biggest brands and top selling categories including tents, awnings and sleeping bags. Sign up to your newsletter to be the 1st to hear about all out exciting offers. Our Black Friday deals will start Friday 23rd November and end Monday 26th November! Can't wait... check out our BUY ONE GET ONE FREE range of products. Adding more products daily.